Patty McGee, the grandmother to one of the missing campers, sets out to find out what happened to her grandson, thinking his father might have kidnapped him. However, soon she realizes she is up against a force way more powerful than that. It's a battle even she can't win. From the Queen of Scream comes a scary, yet humorous tale of man's battle against nature. 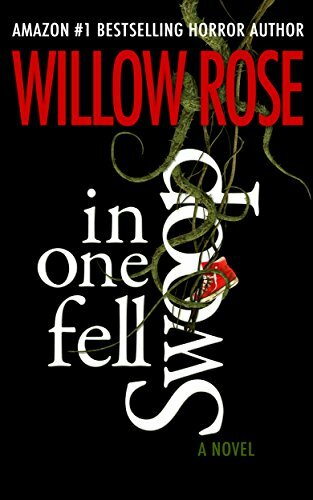 In One Fell Swoop is a compelling and clever story, as only Willow Rose can deliver.